You may be wondering; what’s there to do in a ski town during the spring? Well, as it turns out… A LOT. As we’ve been saying recently, April is the new March. Fewer crowds, amazing weather, incredible deals, sunny pow days, bluebird skies and a relaxed vibe. Still not convinced? Besides it being the best time for spring skiing, there’s a bunch of other fun stuff to do in Breck including fat biking, sledding, awesome happy hour deals, fly fishing and more! If you haven’t tried this yet, you are seriously missing out! Snow or no snow, you can fat bike year-round in Breck. This adventure-filled day starts with hopping on a fat bike, cruising around and learning some history and fun facts about the town. Then, crank it up a notch and take the winding Blue River Rec Path to Broken Compass Brewery or Breckenridge Distillery for a rewarding drink! From self-guided snowshoe adventures with your buddies to guided moonlight adventures with your loved-ones, a snowshoeing adventure will be a “shoo-in” for an unforgettable time in Breck. Yep, you can go fly fishing in Breckenridge in the springtime! Looking for a guide? Check out Colorado Angler. Don’t need one? Just “hit the Blue” as the locals would say. The Blue River, that is. This one is kind of a no-brainer. Did you know that March and April are typically the snowiest months in Breck? The ski season ends on April 22nd so there’s still plenty of time to get some spring turns in. Tired of the resort? Check out Nordic or Cross-Country Skiing in Breckenridge. Get a work-out in and avoid the crowds! Check out these four awesome tubing hills in Summit County, and watch your kids have the time of their lives while racing down the hill. Better yet, make memories with them: hop in your own tube and zoom down that hill together! Blend, bottle, label and cork your own unique bottle of wine at Continental Divide Winery. Yes, you get to take the bottle with you! This is the perfect activity for bachelorette parties, a romantic date night, an anniversary, a girls’ night out, or anyone who loves red wine! Go get a behind-the-scenes look at the entire operation at Breckenridge Distillery. Not to mention the tour includes a complimentary tasting of their award-winning Bourbon, Classic Vodka and Gin. Go check this place out if you’re in the mood for delicious spirits and great company. 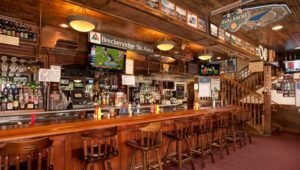 Go behind the swinging doors of some of the oldest saloons in Breckenridge and learn the rich history of the town while knocking a few back. Go get a wine flight from the newest winery in town during happy hour, Carboy Winery, attached to Gold Pan Saloon (the oldest bar west of the Mississippi). Enjoy an artsy happy hour with discounted studio fees and happy hour drink specials every day from 7-9pm. Get those creative juices flowing and create a masterpiece! Convinced yet? Book your springtime vacation with us today for a fraction of the cost, fewer crowds, better deals, more snow and more FUN! https://www.bestofbreck.com/wp-content/uploads/2018/01/fat-bike.jpg 667 1000 Nicole DeCesare https://www.bestofbreck.com/wp-content/uploads/2015/08/logo-332x156.png Nicole DeCesare2018-03-28 10:28:142018-06-27 11:45:09Springtime Activities in Breck! The bitter sweetness of another successful ski season is coming to an end. What better way to celebrate closing day than in summit county? Join us for live music, sunshine and of course, lots of pond skims. Check out our list of closings dates and all the must-attend activities below! 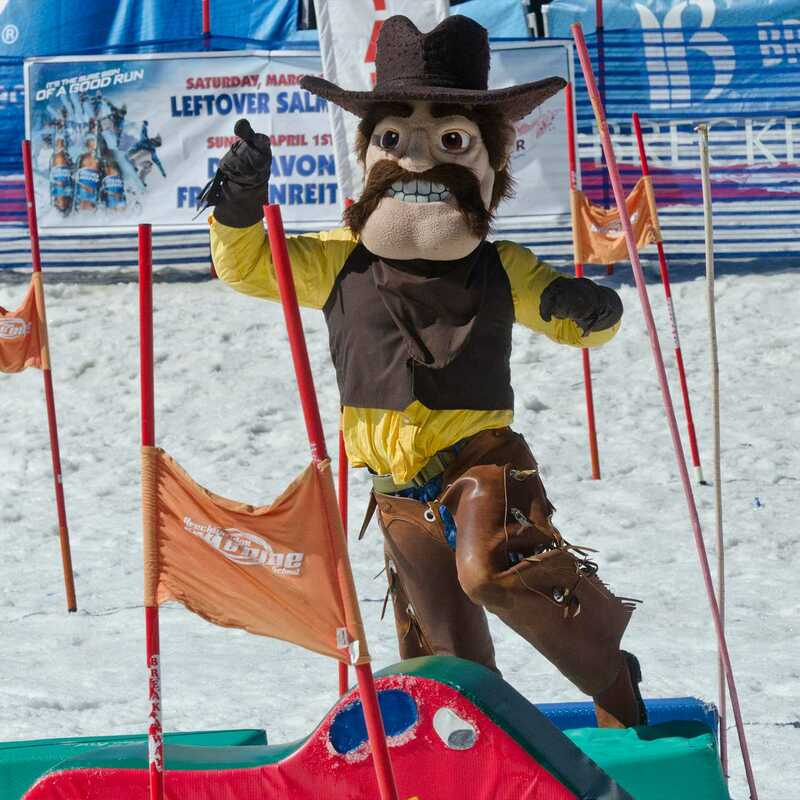 What: Live music, food, drinks, and Breck Plunge! What: Live music, food, drinks, and Slush Cup! Join us in Summit County and celebrate closing weekend with sunshine, music, drinks and fun activities! For lodging deals, click here! The Breckenridge Spring Beer Festival is Back! Do you like beer? How about spring skiing in the Rockies? Sunshine? Lots of fresh powder? Great deals on lodging and everything else? 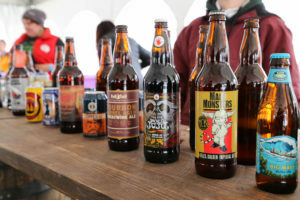 If you said yes to any of these, then check out this year’s Breckenridge Spring Beer Festival on April 7 at Main Street Station and the Village at Breckenridge. Over 30 breweries will be represented including Upslope Brewing, Full Sail, GreatDivide, Left Hand Brewing and so many more. There will be food and retail vendors as well to round out the fun. There will be live music throughout the day on the R&H Mechanical Main Stage in the Village at Breckenridge Plaza. Bands include Tracksuit Wedding, Denver’s premier vintage rock / funk / blues powerhouse, and The Company Stores, a self-described Hill Hop band from Charleston, WV, that smoothly blends elements of many genres of southern music. Don’t wait too long to preorder your tickets and book your trip to Breckenridge for the Spring Beer Festival. 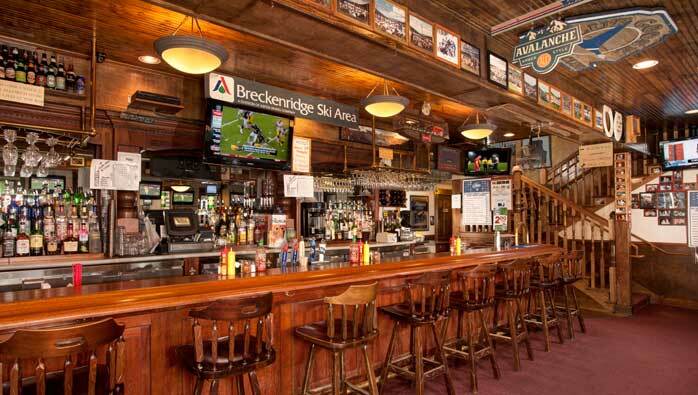 For the best deals on Breckenridge Lodging, visit www.breckenridgediscountlodging.com. https://www.bestofbreck.com/wp-content/uploads/2018/03/Tuesday-Mar-20-18.jpg 1500 1500 Mark Grattan https://www.bestofbreck.com/wp-content/uploads/2015/08/logo-332x156.png Mark Grattan2018-03-20 14:47:412018-03-20 14:47:41The Breckenridge Spring Beer Festival is Back! Although our Basketball courts are filled with snow in March, March Madness fever is still prevalent here in Breckenridge. As Spring Breakers come and fill the town, many people come from all over the country rooting for their favorite College Basketball team, myself included, GO ZAGS! Play along with the locals as they cheer on their favorite teams and try to win some extra cash. Here in Breckenridge, many local restaurants have March Madness square boards where you have the chance to win money on every game that is played during the tournament. Check out these hot spots in town where you can purchase a square and join in on the fun! Purchase a March Madness square for only $20. Each round and each game pay out money, so you’ll have multiple opportunities to win some cash. As the rounds go on, the payout for winning the square for that game goes up. If you want more information, contact Mi Casa at (970) 453 2071. Fatty’s is a bit more select with a local’s-only board. The buy in for a team is $50 and is a double-blind draw. If you have more questions, contact Fatty’s at (970) 453 9802. Breckenridge Brewery has a buy in of $20 and like Fatty’s, is a double-blind draw. For more information and specials during March Madness, contact the Brewery at (970) 543 1550. If putting money down on a Basketball game isn’t really your style, stop by one of the local bars to catch a game or two. Most places you can catch Happy Hour all while watching some fast-paced tournament College Basketball, eating some grub and having a few drinks. Get in the spirit, rep your favorite team and have a grand time watching March Madness here in Breckenridge!